The Evans 500 Snare Side is a warm and controlled resonant snare drum head, made for heavy hitting and loud environments. The clear Evans 500 snare side is a 5mil single-ply resonant snare drum head. This is thicker than regular 3mil resonant snare drumheads (e.g. the Evans 300 or Ambassador Snare Side). 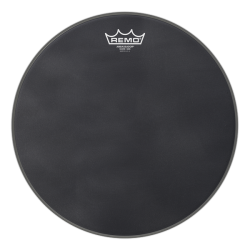 The thicker ply reduces snare wire response and creates a warm, deep snare tone. The Evans 500 has a very controlled sound. 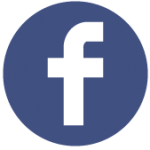 Overtones and sustain are reduced, meaning the snare drum rings out less when hit. The end result is a lot of attack and pop, giving you the ability to hit hard and cut through in loud environments. 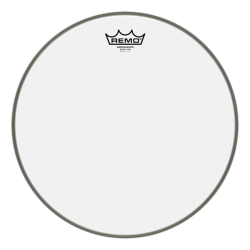 Due to the thicker ply, this drumhead does not respond well to more delicate snare articulations. 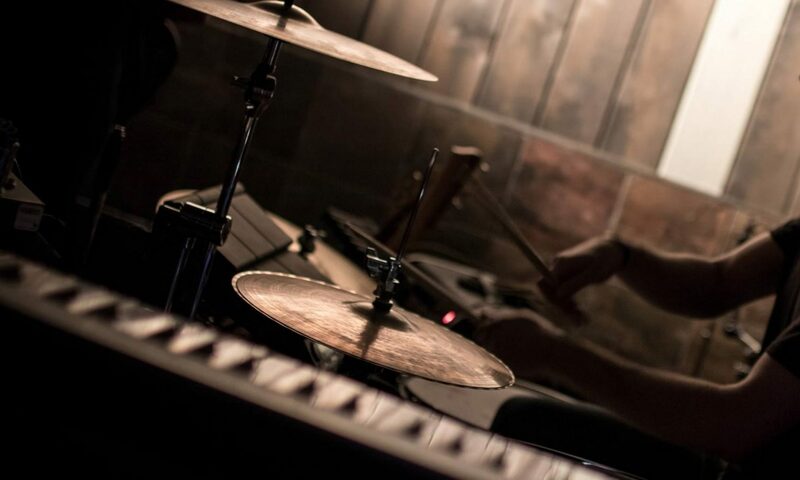 If you plan on playing low volume music, the Evans 500 may end up sounding too boxy and lack tone. 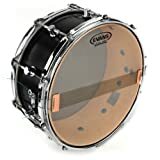 Tip: take a look at the Evans 300 or Ambassador Snare Side if you need a snare side head that responds better to softer touches. As well as increased warmth and control, the Evans 500 is very durable thanks to its thicker than usual design. 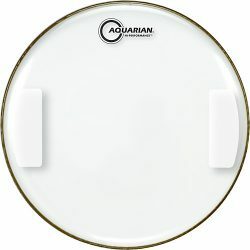 This resonant snare drum head can handle extremely hard hitting and can be trusted to last through long-term heavy use. 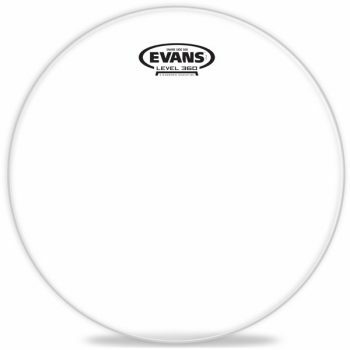 The Evans 500 is a great resonant head choice if you’re not interested in light low-volume playing and want a short, deep snare tone.